wild horse stuff - YOU DID IT!!! Thank You, Thank You!!!!!!! Your Voice Did Count for These Horses!!!! I apologize for the delay in getting this news to you but have been frantically finishing my taxes. All done now and moving forward with many positive and wonderful things in the works for our amazing wild ones!!!! Thank you Tracy Scheeler Wilson for sharing the beauty of the Virginia Range Mustangs!!! THE RFP CLOSED WITH NO TAKERS!!!! 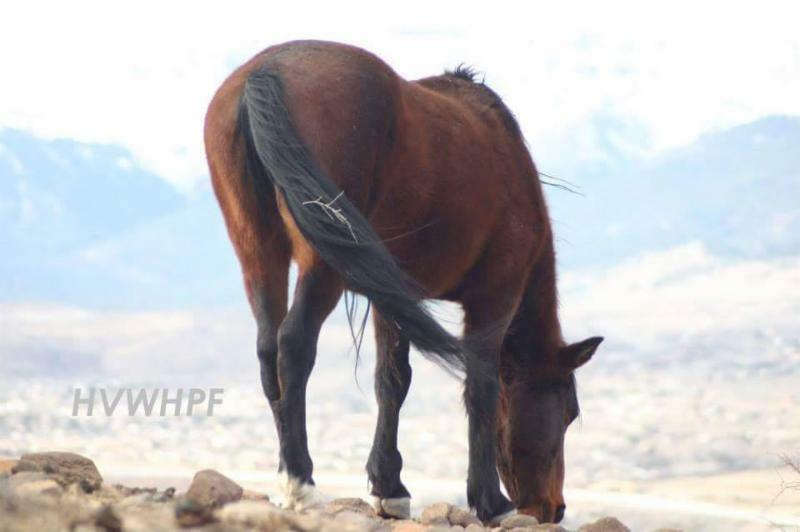 “ The Nevada Department of Agriculture (NDA) did not receive any proposals for the transfer of ownership of the 2,951 feral/estray horses located in the Virginia Range,” Director Jim Barbee said. “Because no proposals were received, we will not be holding a public opening as scheduled in the timeline of the request for proposals ." The good thing here is that our wild ones remain free - today. This is what we wanted. This is what we told the NDoA we wanted. YOUR VOICE made a huge difference here. EVERY PERSON who spoke on behalf of these horses can be proud of the action you took and the noise you made!!!! YOU MADE A HUGE DIFFERENCE!! The above statement by the NDoA is non-committal and ambiguous. Volunteers have been working for decades to manage the horses for public safety. The NDoA has for decades merely managed the horses to remove them - despite the statement above. 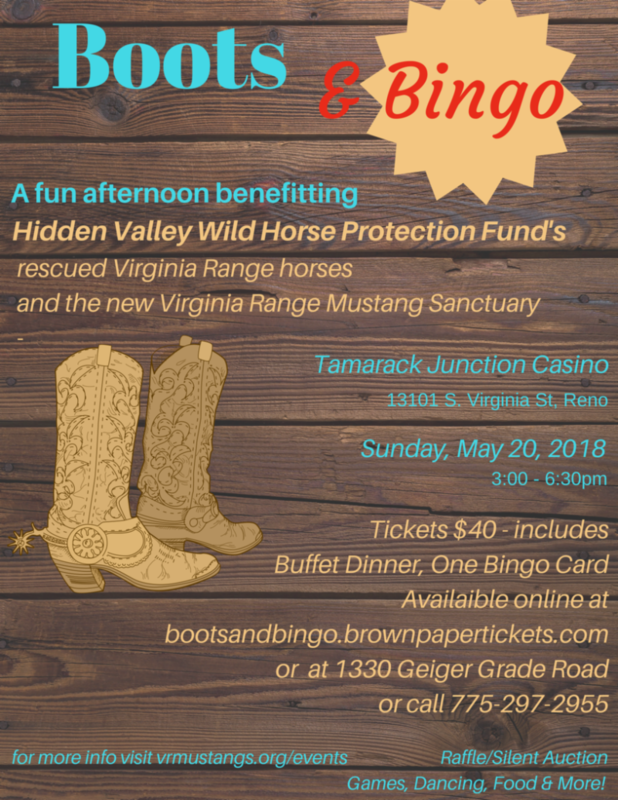 Hidden Valley Wild Horse Protection Fund will continue to encourage the NDoA to join local wild horse advocates at the table to create a productive, realistic approach to humanely managing our beloved wild horses. We will work toward the creation of a better management program for our wild horses. Everyone should have the opportunity to experience the joy, freedom, spirit, thrill, and pride of seeing (at a safe distance!) wild horses. We in Nevada have more wild ones than any other state in the west. Our wild ones have the right to be safe and live their lives in freedom, on the range, where they should be, as it should be. They also have the support, admiration, and love of the majority of the people. Join us in this endeavor. Share this message - forward it - talk to your friends, family members, people you work with. We will continue to reach out and keep you informed. We will ask you to take action as we make progress. The horses need your support. They need change now. WE NEED TO SPEAK FOR THEM! Thank you for being there for the horses, for speaking out for them! On Sunday, May 20, 2018, come join us for a fun spring afternoon gathering of great food, games, and fund raising!!!! Become a Volunteer - Make a Difference!!! !